Sometimes, only beef can do the trick. Nothing is quite as satisfying and filling as beef. 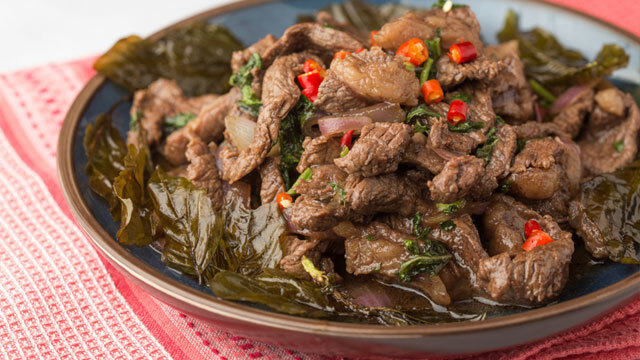 Beef hits savory notes no other meat can. 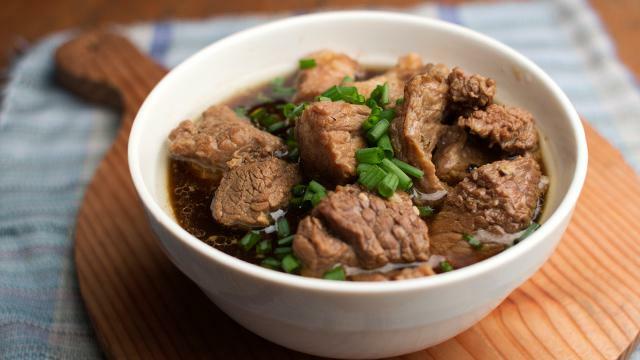 With every perfect, tender, scrumptious, and flavorful bite, you get the hefty protein that helps you feel full for longer. 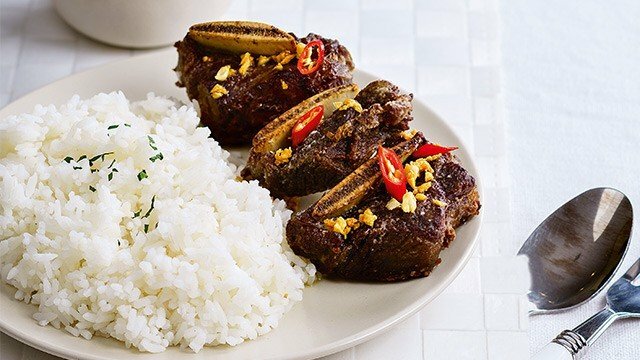 So, for days no other meat will do, here’s a list of delicious beef recipes you have to keep on hand. 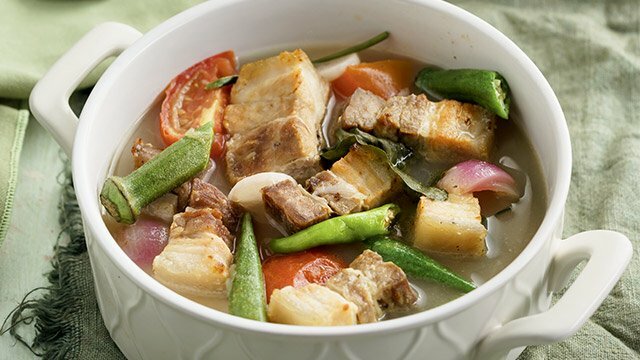 This carinderia fave is a winner for a reason. 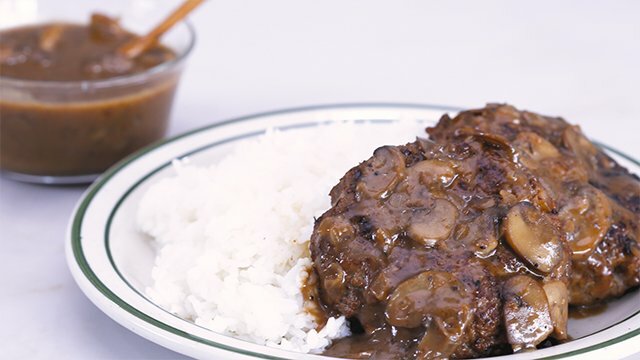 It’s sweet, salty, and umami-packed sauce goes wonderfully well with hot steaming rice. 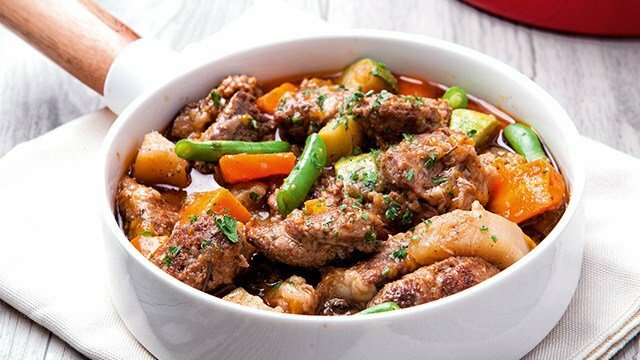 This hearty beef stew is so easy to make! Just put all your ingredients into a pot, and fire up the heat. That’s about it! Cook your rice or pasta thirty minutes before its time to eat, and you’ve got a perfectly hot meal that’ll make everyone feel warm inside. 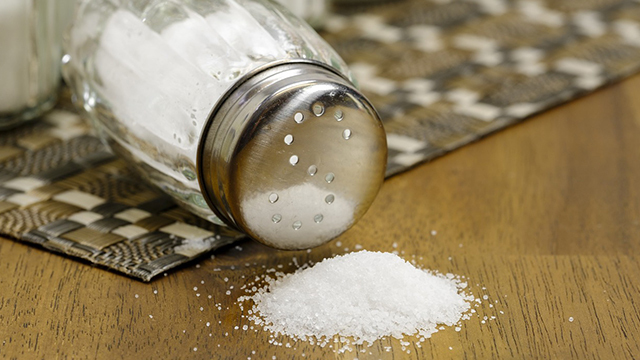 You might think that bones are quite a hindrance to a fuss-free meal, but you have bones to thank for flavor. That’s what makes beef ribs recipes so good. There’s so much bone just giving all its delicious beefy flavor to the overall taste of the dish. 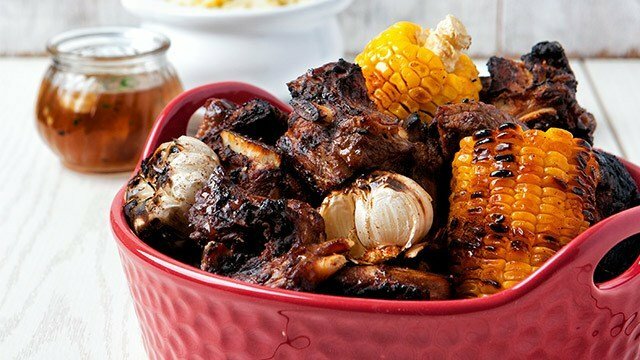 Take your love for beef ribs further by taking out your grill. The added smoky notes make it ridiculously good. It may get messy once when you start munching, but it will be so worth it. 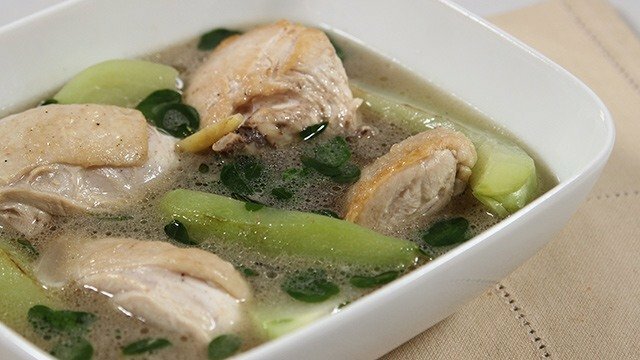 Serve the chunks with mashed or roasted potatoes! The creamy, tangy, salty, and unique taste of cheese is the perfect combination with beef. Why not have this addicting combo as a rice meal? 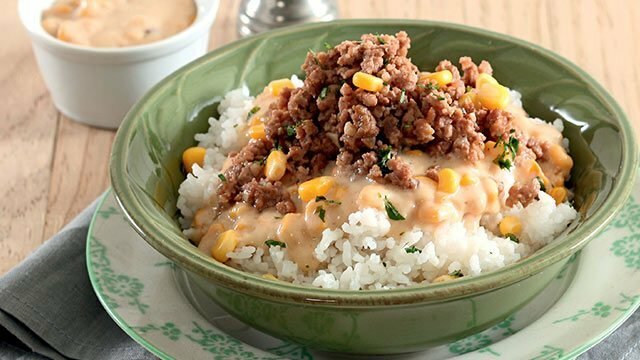 Make a simple rice meal with pantry staples: beef strips, corn, and cheese. 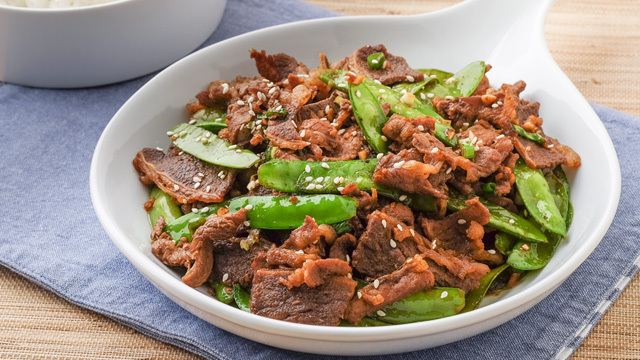 Stir fries like this ginger sesame beef recipe is fast and easy to make. 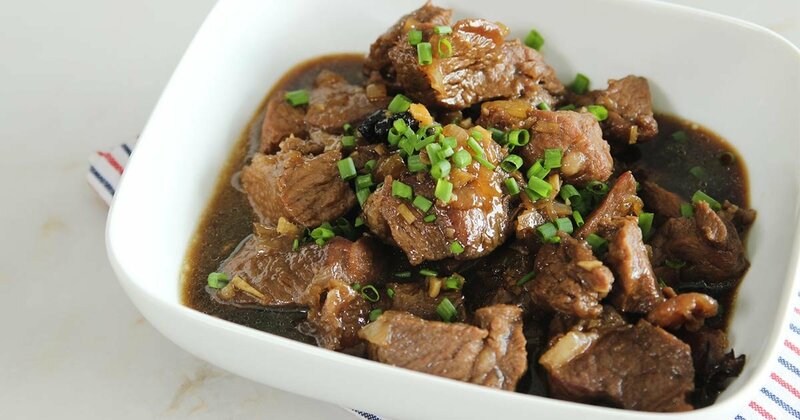 The nutty flavor of sesame and the aromatic spiciness of ginger complement beef so well. Be sure to cook some extra rice because people will be getting second servings for sure. You don’t need a complicated machine to enjoy the flavors of shawarma. You can enjoy it at home by using the spices that give shawarma its unique flavor profile. 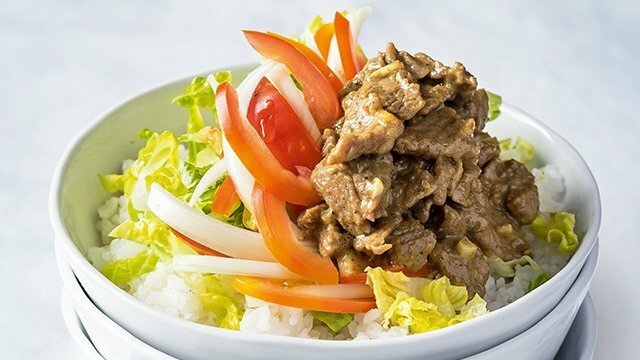 If you can't get enough of the classic beef wrap, you'll love this rice bowl! Burger steaks are the very definition of beefy. You can choose from a range of delicious ways to cook your beefy burger, too! 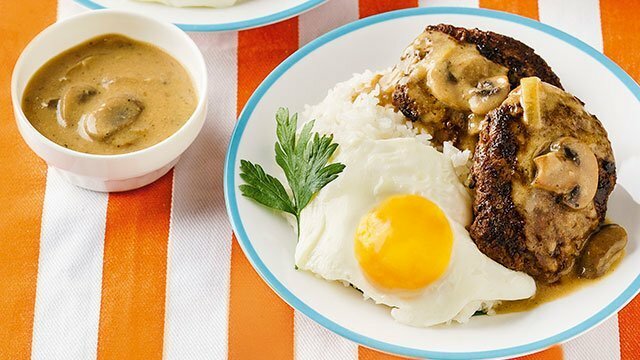 Serve a juicy burger patty over rice and pour gravy on top! 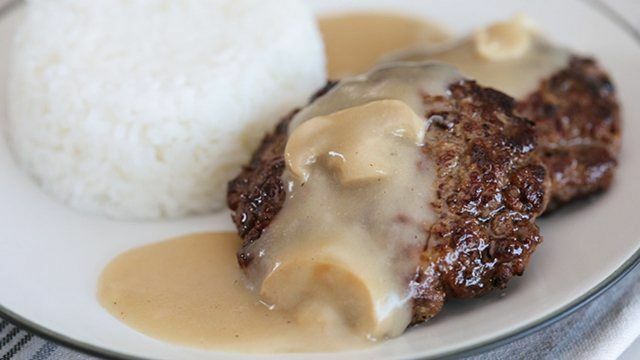 Pour thick mushroom gravy on top! Pastel sauces are just so creamy, satisfying, and comforting. 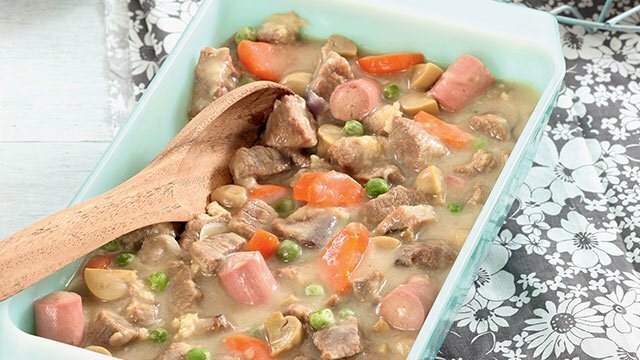 Making pastel with beef instead of chicken just makes it all the more special. 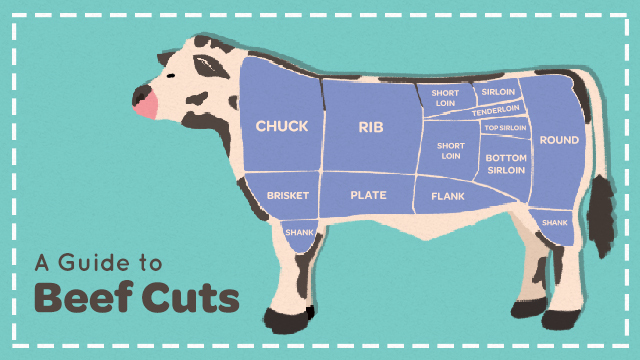 Swap out chicken for beef! Mushy, flavorful beans with a flavorful, spiced-up sauce is made even more appetizing with beef! The beans and beef soak up all that tomato goodness—chili con carne has got to be one of our favorite dishes. With a bowl - or two! - of rice, it never fails to make us happy. 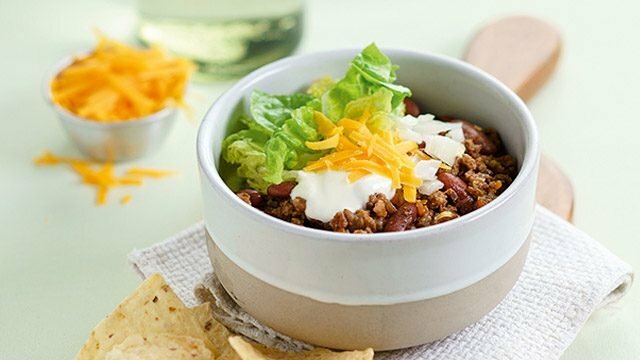 Serve this chili con carne over rice or with crunchy tortilla chips.